It’s important to keep pests out of your home all year round to protect your family and your property. 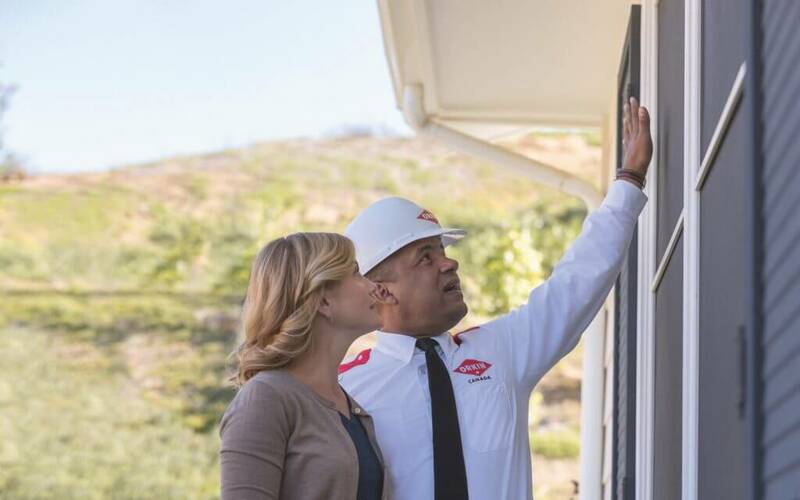 That’s why Orkin Canada provides customized home protection plans, backed by pest control science, to make sure you’re always protected from unwanted pests. From wasps in the summer to mice in the winter, it's important to keep pests out of your home all year round, to protect you, your family, your pets, and your property. But it can be hard to see where pests could invade your home and know how to keep them away. Mosquitoes flock to human homes in the summertime, breeding in any standing water they can find – in storm sewers, flooded areas, tree holes, old tires, bird baths, and flower pots – and bringing with them painful bites and potentially serious disease. One-Time Specials – Wasp Nests, etc. 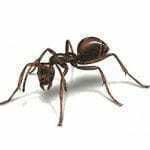 From crawling insects, wasps and ants, to raccoons and rats, pests can be a maddening nuisance, or worse, a serious problem that can be damaging to your home and your health. 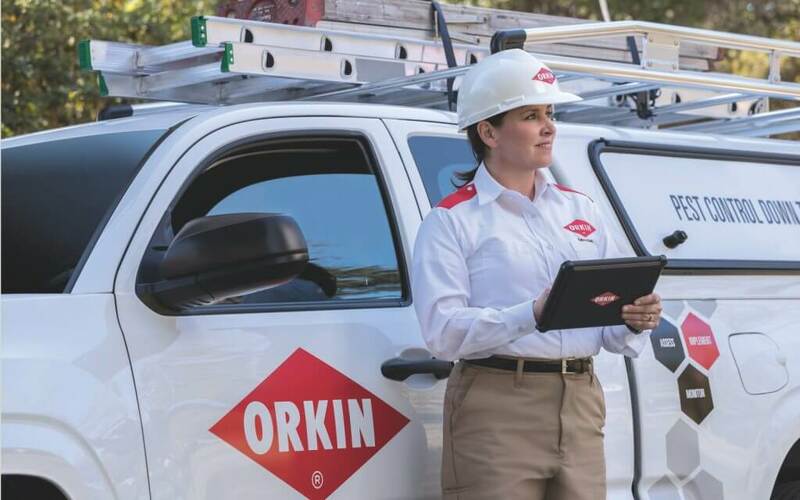 However Orkin Canada’s pest control technicians can provide quick solutions to proactively combat all common pests such as wasps, spiders, ants and many more. From bed bugs and ants, to cockroaches and rats, it can be hard to see where pests are hiding. But pests are a serious problem that can be damaging to your home, or worse, your health. 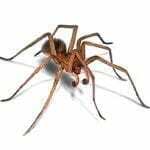 Spiders enter your home looking for a dark, damp place to spin their webs in peace and usually infest basements and garages, gaining entry through cracks and crevices. 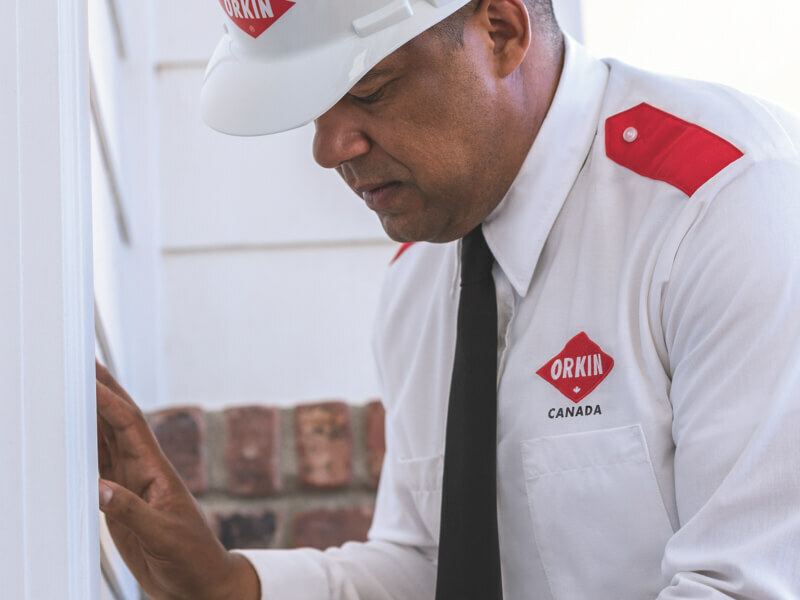 Orkin Canada combines exceptional pest control expertise with the most advanced technology around to remove pests from your home – and keep them away – all year round. We’ll inspect your home from top to bottom, inside and out, for current or potential pest problems. We’ll treat the perimeter of your structure with the appropriate materials, remove all accessible spiderwebs and wasp nests, and use the safest methods available. We’ll do everything we can to keep insects out – seal, caulk, plug, and secure gaps and cracks. 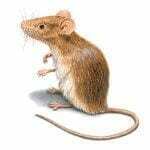 We’ll treat the interior of your home and install pest monitors in critical areas such as kitchens, baths, utility rooms, and garages. 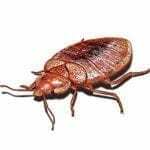 We’ll always provide a detailed report of services rendered and recommendations to help keep your home free of pests. We’ll stay in touch between our regularly scheduled visits and respond to any immediate needs. 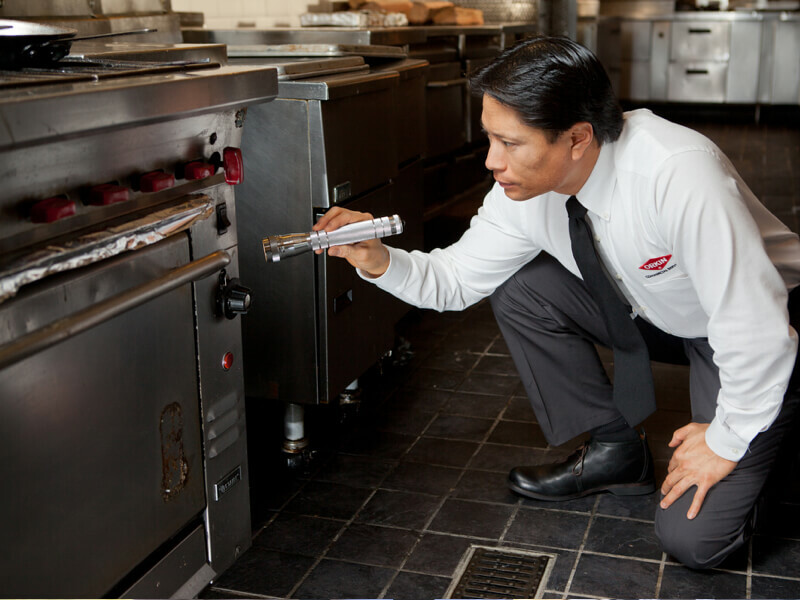 Protect your home from pests with expert advice from Orkin Canada's technicians. As the temperatures drop it’s not just humans that seek shelter inside, pests do too. 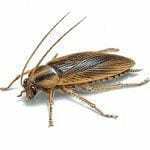 You may notice pests including rodents and “strange bugs” in and around your home. These overwintering pests are looking for somewhere to survive the cold winter months. When planning for pests, it's easy to forget about basements. You hardly go down there, so surely there's nothing down there to attract pests right? 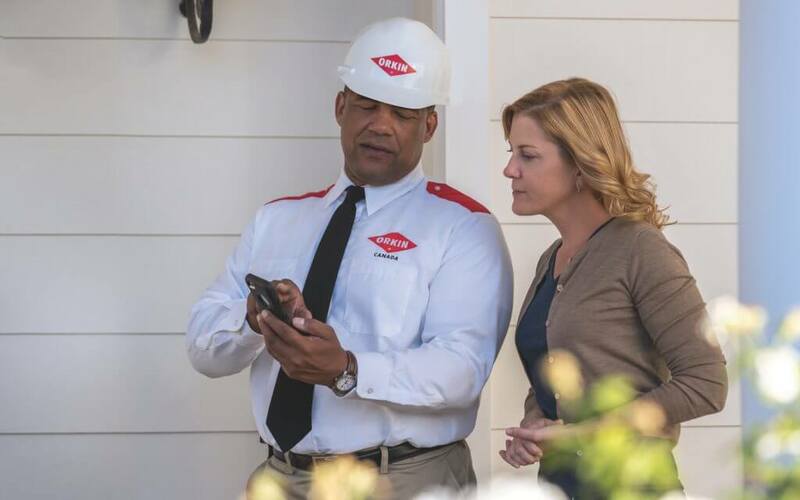 At Orkin Canada, we know our pests, and you can too. Explore our pest library to learn how to identify and deter common pests.